Experience the best of Los Angeles and Orange County this summer when you stay at a Hilton Hotel and save money. Book the Best of California and get premium WiFi or breakfast for two every morning. You’ll receive a collectible key card that will unlock special offers in L.A. and Orange County. 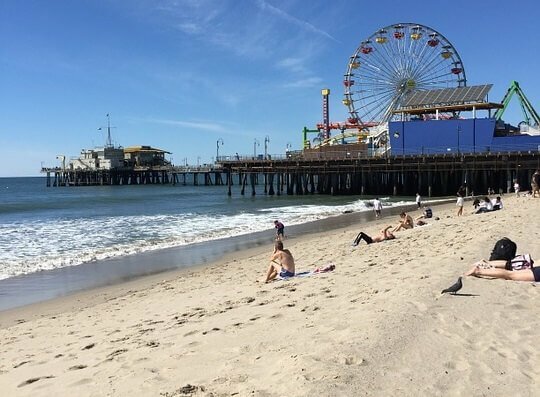 You’ll get discounts for Pacific Park, Glitterati Tours, The LAB, Gondola Getaways, Captain Dave’s Dolphin & Whale Watching Safari, The CAMP, Catalina Express, Aquarium of the Pacific and more. Here are some of the participating hotels.